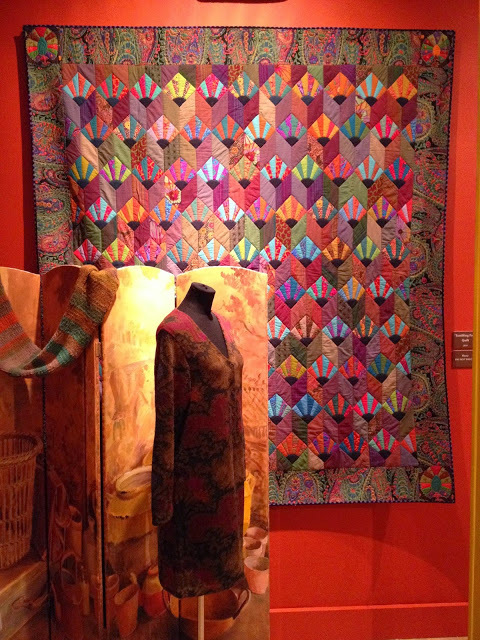 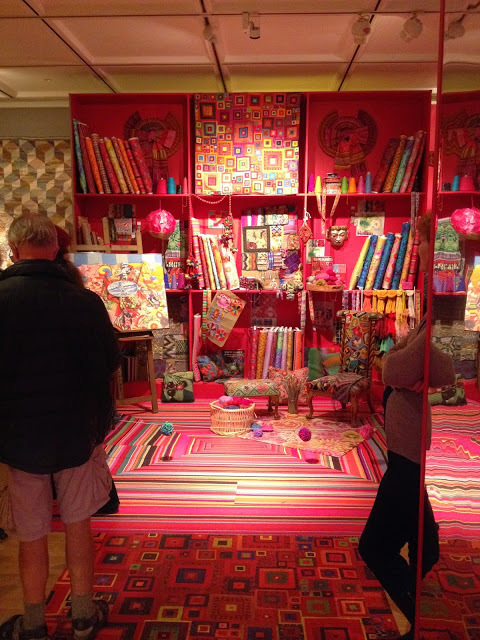 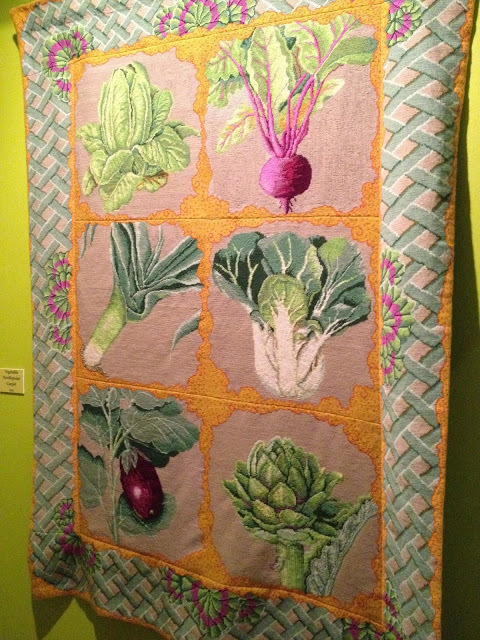 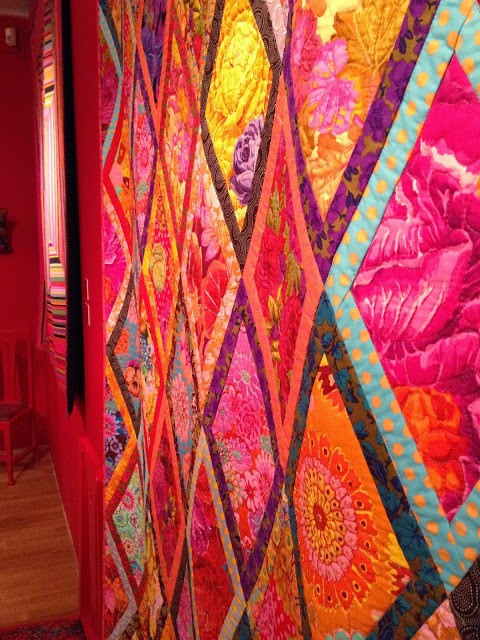 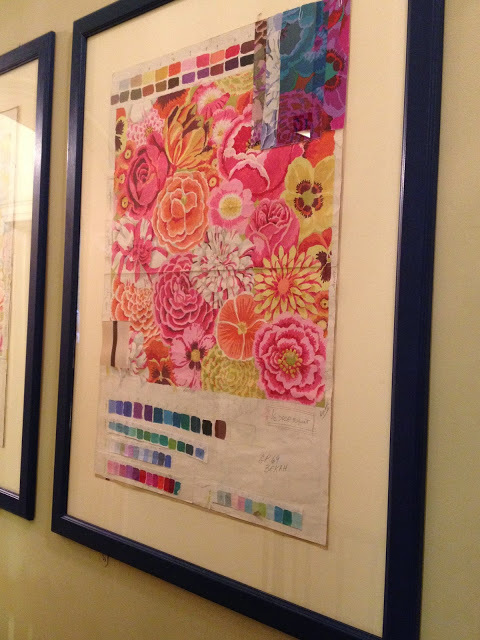 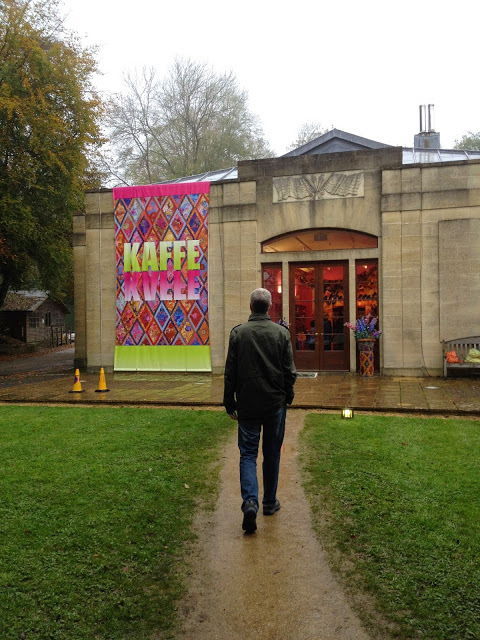 The colourful collections of Kaffe Fassett have been on exhibition at the American Museum in Bath all summer, in a detached building set away from the main museum at Claverton Manor. 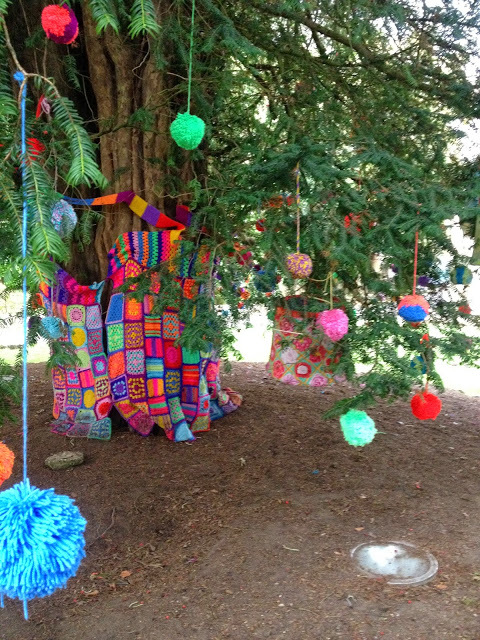 When I visited in early autumn, the building was partly hidden behind a large tree covered in textile ‘lanterns’ and shrouded in mist. 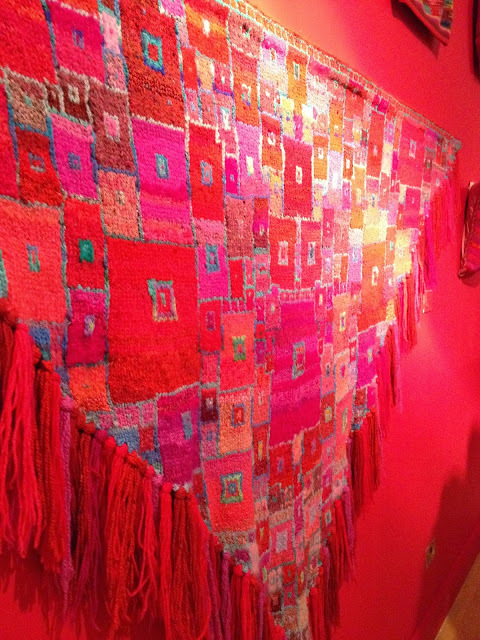 It was a mystical treasure waiting to be discovered. 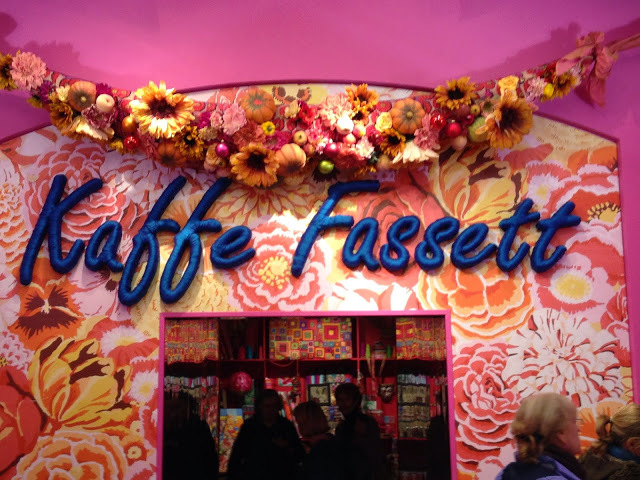 Entering the building I felt an immediate assault on my senses of COLOUR! 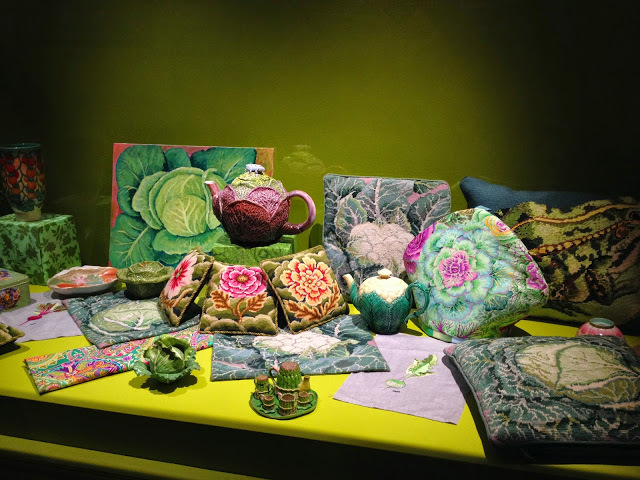 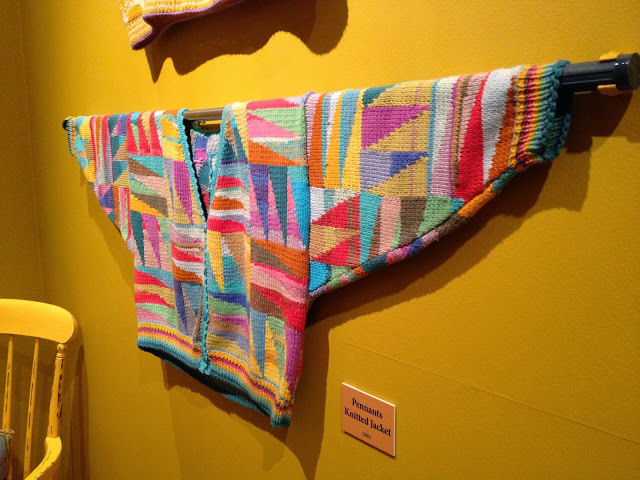 The main theme running through the entire exhibition was colour, colour and more colour detailing the knitting, needlework and patchwork of Kaffe. 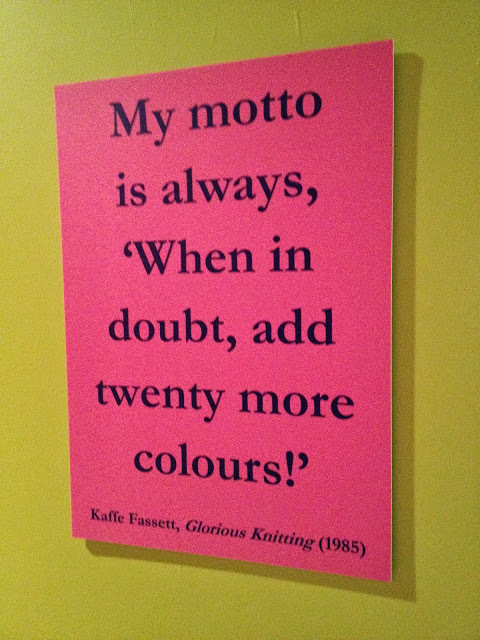 His mind must be in a constant whirlwind of colour. 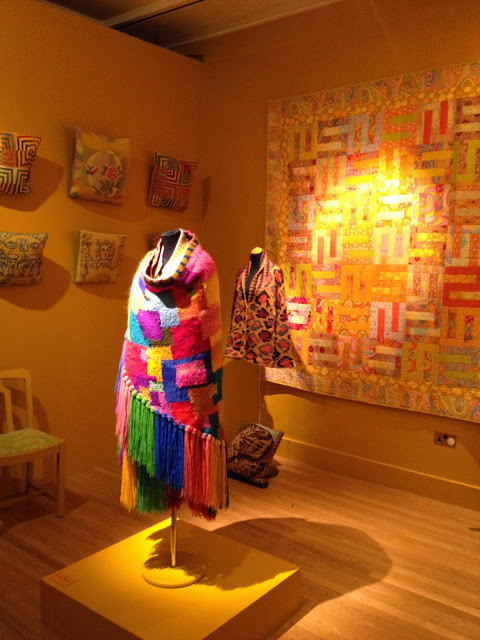 Although I found his large pieces stunning and the level of stitch and design involved in their creation fascinating, some of my favourite pieces were his mood board displays, detailing his journey of ideas, from initial inspiration through to the final designs and collections. 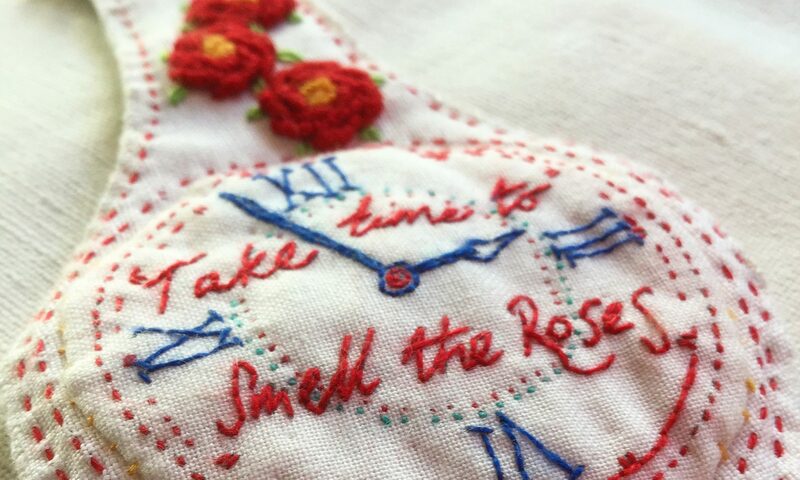 Next PostNext I do love Vintage Blankets – but, when is one blanket a blanket too many? 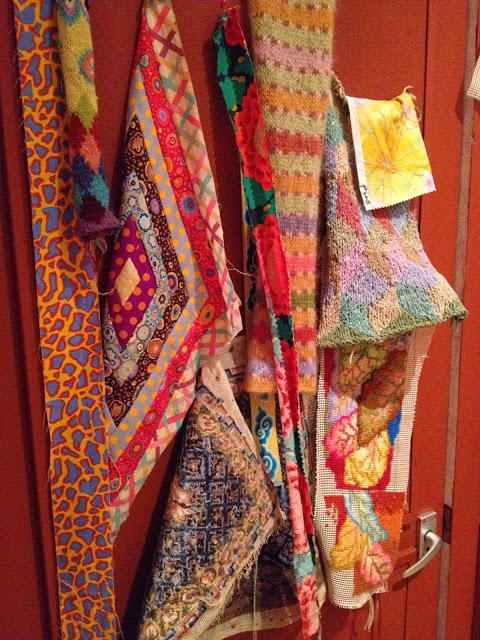 When you can’t find the floor!